All the fighters slated to participate in tomorrow night’s “UFC 172: Jones vs. Teixeira” event tipped the scale Friday inside Baltimore Arena in Baltimore, Maryland. 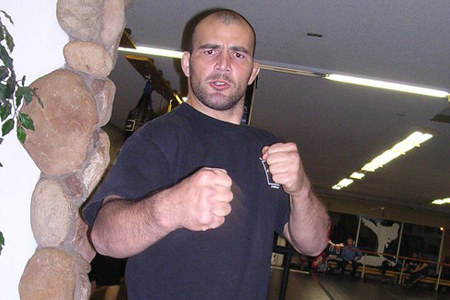 Glover Teixeira (pictured) challenges light heavyweight champion Jon Jones for his throne in Saturday’s main event. Anthony Johnson makes his return to the big leagues against Phil Davis in the co-featured attraction.